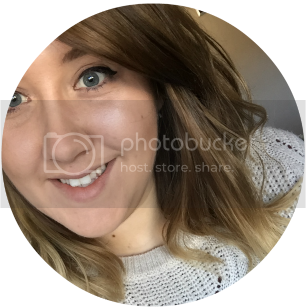 On my travels through beauty blogs, I came across the beautiful Georgina from MakeupPixi3 and one of the posts that caught my eye was her summer tag! 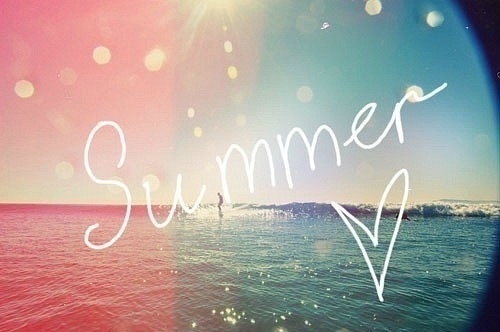 Summer has always been my favourite season, purely because my birthday falls in August so I thought I would give it ago! It’s also a nice little opportunity to ramble a little more about myself! I wouldn't necessary say I have a summer drink but when I'm out, I do love a good cocktail. It reminds me of going on holiday and sitting beside a pool! Not in particular although I would love to go on holiday again. There's a few places I was took when I was younger that I still wouldn't mind going again. Very simple and barely there. The less the better! Both! I do tend to wear both throughout the year but theres nothing better than wearing them in the summer! Get those legs out! I do love to wear sandals in the summer although I have these gorgeous cut out peeptoe ballet shoes from Primark and they seem to do the job of both sandals and ballet shoes! Normally for work I do put it up in a bun as I just need it out of the way but when I'm going out with friends, I do tend to leave it down. I love the soft messy curls in the summer! I can never really do smokey eyes without looking like I've been punched in the face so I would definitely go for bold lips! I like to keep my eyes very simple throughout the year so I do normally go for bolder lips anyway. I never really wear the same perfume everyday so I wouldn't say I have "summer perfume" although if I did, I would probably choose my Emporio Armani Diamonds Summer or Fergie Outspoken Fresh perfume as they're both really fresh and light. Anything with a good beat. I'm not too fussy when it comes to music but in the summer I do prefer more upbeat songs which normally ends up being pop or dance songs. I do still really love "Happy" by Pharrell Williams, it still makes me smile and it's a perfect song for summer!